Kat Von D launched in the UK in Debenhams last year and we’ve been excited to try out her iconic liquid lipsticks! As you’ve probably noticed, Liquid lipsticks have really become a thing over the last year or so and while some of the recent launches have been just ok….these liquid lipsticks are gorgeous. The first thing that you need to know is that they come in in a huge range of rather stunning colours! For the more classic beauties there are some lush reds, soft pinks and neutrals and for the more daring experimental types there are some vampy purples and bright pinks, they have an impressive range to suit every style. The tapered wand makes the lipstick very easy to apply and the colour payoff is flawless. These lipsticks are also infused with vitamins A, C and E for added hydration making them very comfortable to wear so they won’t completely dry your lips out plus you get a modern matte finish. Amanda loves the colours but thinks she needs time to adjust to the texture, for now she’d like to add some moisture over the top. There are currently 24 shades, but more are due to be launched soon. 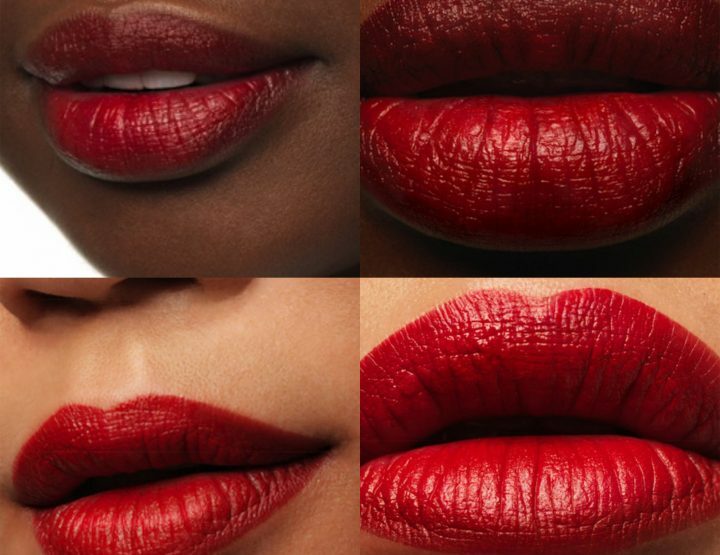 Overall, these products are a win and if you’re looking for a new liquid lipstick to add to your collection – give this a shot. Available for £17.00 Buy online from Debenhams here.